The NBA playoffs are currently the talk of the basketball world, although there are also a number of other developing stories. Eliminated teams are preparing for both the upcoming draft and free agency period, while teams such as the Lakers are on the hunt for a new head coach. So, with plenty going on around the league, here are all the stories you need to know for April 17th. I'm really close friends with KD... I feel that he has done what he needed to do in Golden State. He won a couple of rings and it is always going to be Steph's (Curry) team. I think now it's time for KD to move on, so it can be Kevin's (Durant) team. I know they got KD so they could win titles, but now it's time for KD to move on so he can have his own franchise. Durant has won back to back championships with Golden State since joining back in 2016. 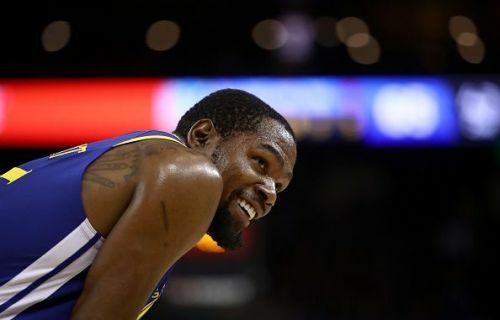 Nevertheless, the 2014 MVP has continually refused to commit his long term future to the franchise, and earlier this season, he had a notable bust-up with teammate Draymond Green. 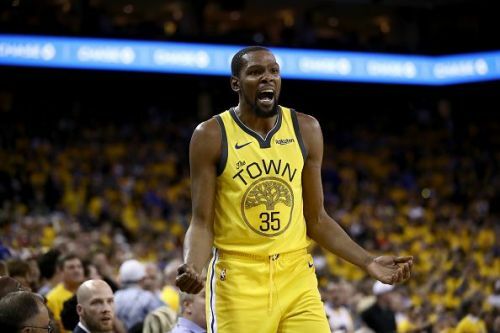 The 30-year-old has expressed his desire to sign a maximum contract this summer, and while Golden State can offer him more money than their NBA rivals, Durant is widely expected to exit the team.